You are not a number at Atlantic Carriers. We know you by name. 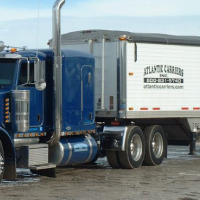 Here at Atlantic Carriers, we have a 48 state authority, so we can go anywhere at any time! Most of our runs are centralized throughout the Midwest which in turn helps to get our drivers home most weekends. 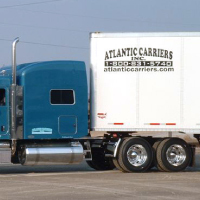 Whether you like to run the Midwest or all 48 states, Atlantic Carriers is the perfect home for you! We also have a brokerage division, so if you have your own authority and are looking for one load or several we can help you out! We offer a wide variety of services and specialties. We are dedicated to greatness, our On‑site Quality Service Department keeps our projects focused. 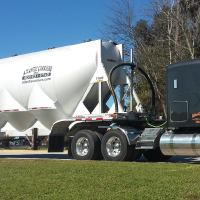 We have been dedicated to trucking for over 45 years. All rights reserved · Website design by bluespace creative, inc.